Anxiety is a growing problem in children. Many of our customers and patients of Dr. Natalie have asked us to create a safe, effective, natural aid that would ease symptoms of anxiety in children. Dr. Natalie Drummond has created a formula that is safe, effective and natural with clinically proven ingredients. Creekside Natural Therapeutics Anxiety Comfort is a natural, non-habit forming supplement that can be used in children as young as 2 years of age. This one-of-a-kind formula contains: Vitamin D (400 IU), P5P (2.5 mg), Zinc (1.25 mg) L5-HTP (50 mg), L-Theanine (25 mg) and Passionflower (3.5 mg). 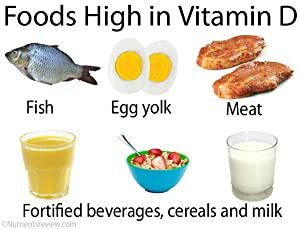 Vitamin D (400 IU) known as the “Sunshine Vitamin” plays an important role in immunity and mental health. Low levels have been linked to seasonal affect disorder, anxiety and depression. 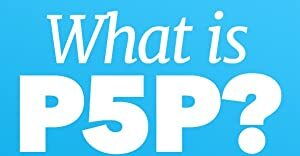 P5P (2.5 mg) is the activated form of Vitamin B6 which acts as a co factor for many reactions in the body including the production of serotonin, our “happy” neurotransmitter. Cooking, freezing, canning, or the consumption of processed foods deplete the diet of B6 and many people have genetic variants that make the activation of B6 less efficient resulting in a relative deficiency. Zinc (1.25 mg) is an essential mineral that is one of the most common nutritional deficiencies seen today due to our consumption of processed foods. 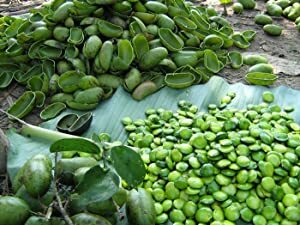 The body is unable to store zinc so regular consumption in key to combating deficiency. 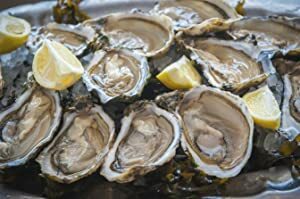 Over 300 enzymes in our bodies require Zinc to function properly including the immune system and the neurological system where it aides in cell signaling. The highest concentration of Zinc is found in our brains where deficiency has been linked to depression, ADHD, and aggression. L5-HTP (50 mg) is the most bio available form of 5-HTP which is a precursor to serotonin production in the body. Supplementation elevates serotonin levels naturally easing depression, anxiety and pain. 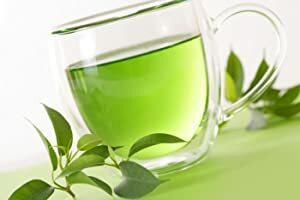 L-Theanine (25 mg) is an amino acid structurally similar to glutamine the precursor to GABA, the neurotransmitter in charge of turning down an overactive brain. 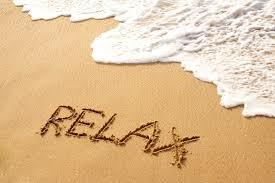 L-theanine relaxes without sedation, reducing the perception of stress and improving attention. 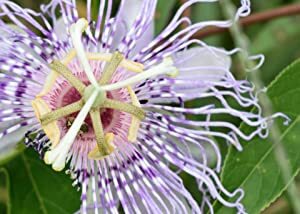 Passionflower (3.5 mg) is a calming herb used for anxiety and insomnia. The herb increases the level of GABA in the brain which lowers the activity of certain brain cells making you feel more relaxed. Creekside Natural Therapeutics Anxiety Comfort is formulated with all natural ingredients to help calm anxiety symptoms and improve overall mood without undesired side effects like being overly sedated. Creekside Natural Therapeutics Anxiety Comfort is made in the U.S.A. at a lab following GMP standards. 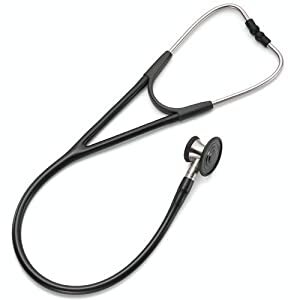 Brought to you by Dr. Natalie: A Board Certified Pediatrician with an emphasis on Integrative Medicine.